Winter’s right around the corner, and Thanksgiving is next week. 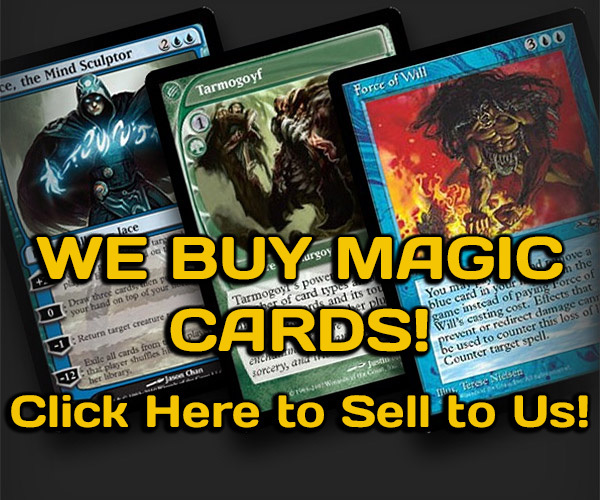 You know what that means… It’s time for Dream Wizards’ yearly Black Friday weekend sale! This year, we’ll be running a sale starting on Black Friday and running through Sunday, November 27th. Check out the list of stuff that’s on sale this year after the jump. 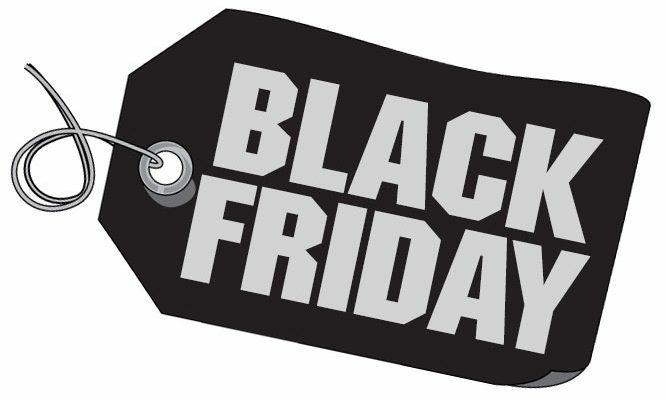 This Black Friday, we’ll be putting almost the entire store on sale one way or another. There’s going to be something for everybody, no matter what your favorite game! Here’s the list of what’s on sale! And that’s it! The sale will last from opening on Friday through closing on Sunday. Sales may not be combined with existing offers (including clearance items and other mark downs). Items may not be held and discounts are available in-store only. All discounts will be taken at the register. 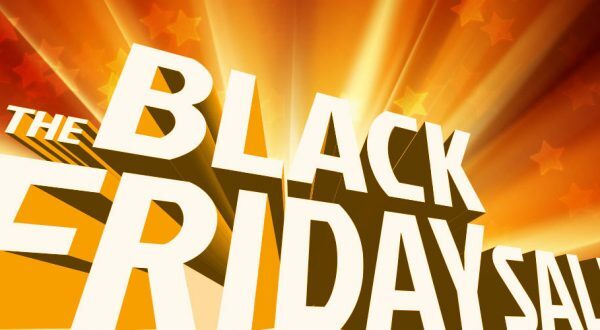 Please come by Black Friday weekend and check out all the awesome stuff we have on sale! 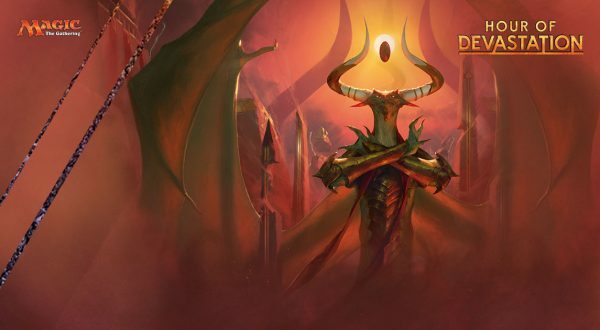 Previous Post:Kaladesh Bundle League – Starts October 1st! 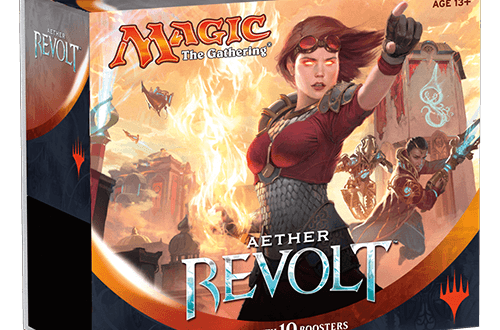 Next Post:The Bundle League Returns with Aether Revolt!